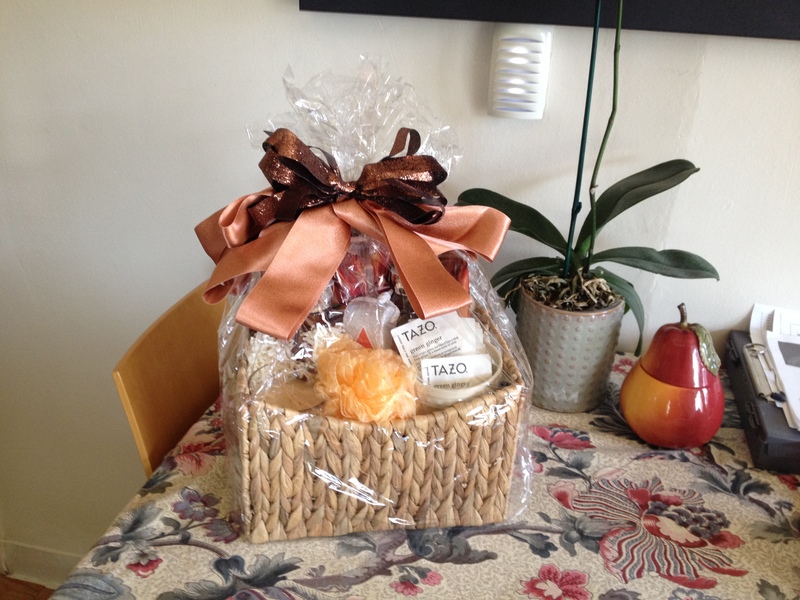 After several days of having the stomach flu, this ‘Steep Your Soul’ basket came at the perfect time and really made my day. 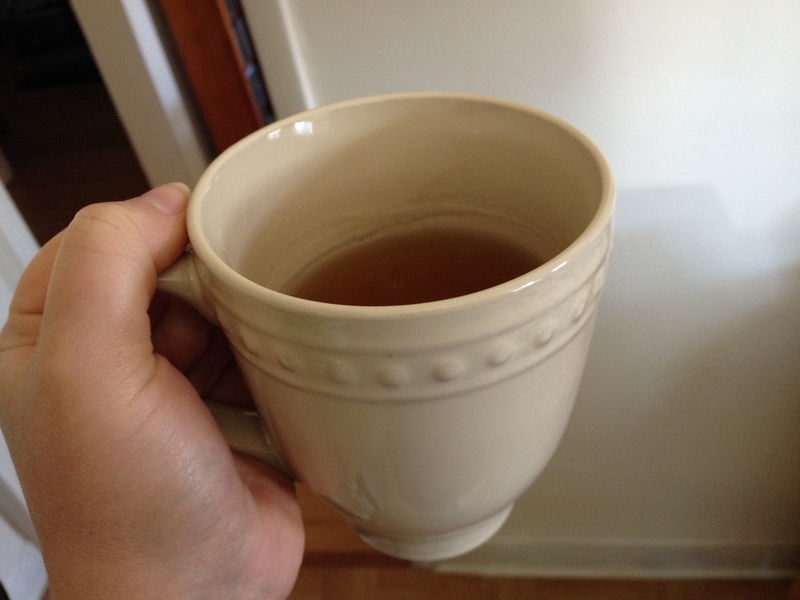 I won it on Renee “Soul Writer” Brooks‘ Blog. Check it out. 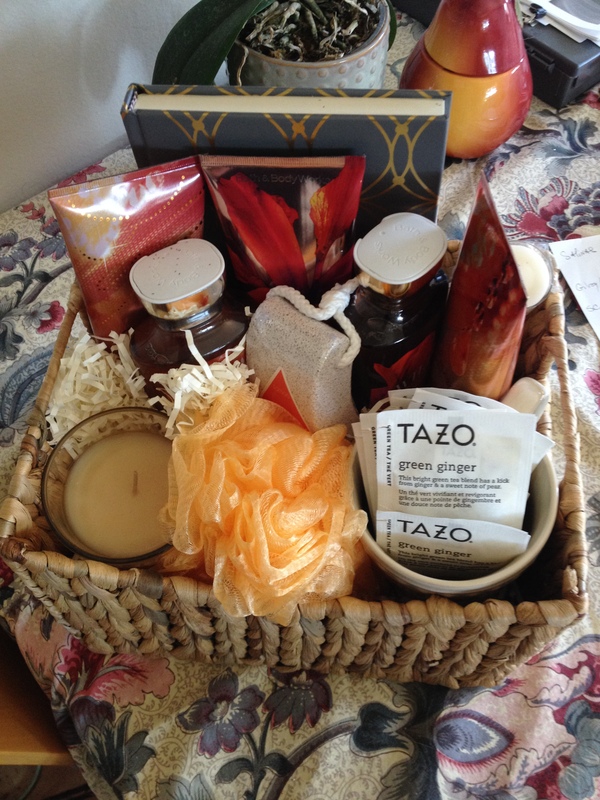 Kerry received her Steep Your Soul basket, and it seems that it arrived at just the right time. 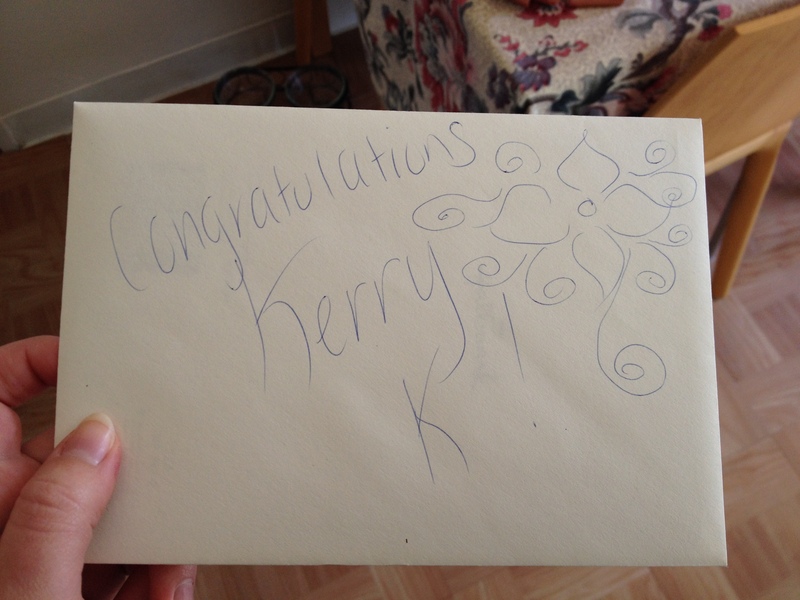 Congrats again Kerry!